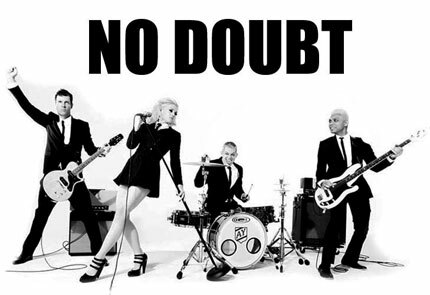 No Doubt, is my favorite band ever! After a four-year hiatus, the band is planning to hit the road again. And OMG, it almost made me cry. 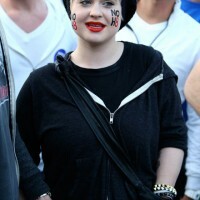 Although the band has not announced any details, the rumor is that the tour will likely kick off in summer 2009. No Doubt have been together for more than 20 years. Guys are seriously preparing to start work on its first studio album since 2001’s Rock Steady. More details will be forthcoming, no doubt!